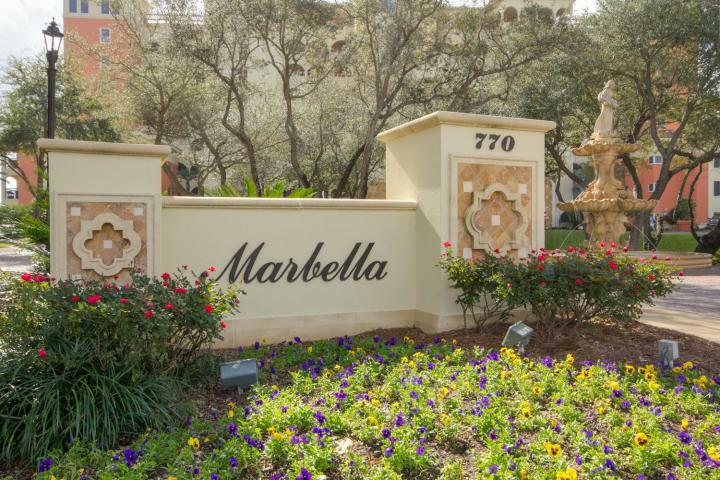 Marbella is a stylish waterfront residential condominium, over-looking the beautiful Destin Harbor. Unit 2H boasts one of the most fantastic views for watching Harbor action from any angle in the open concept living space. 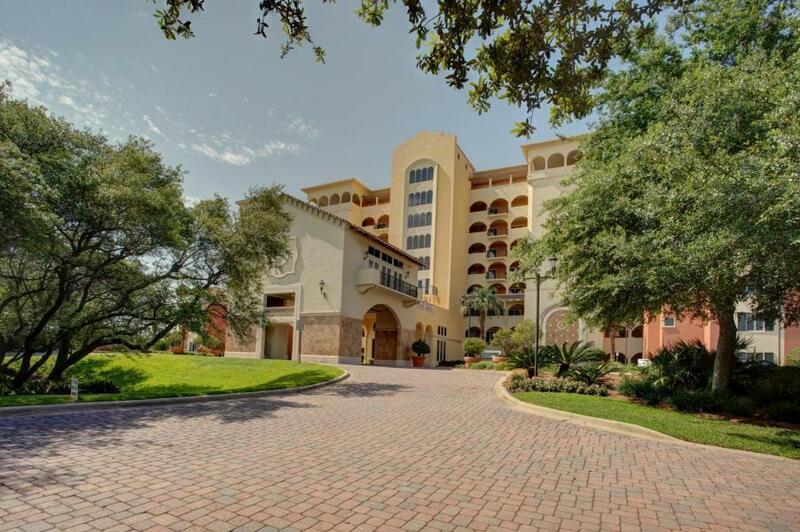 The home is offered unfurnished and comes with two deeded parking spaces & lots of underground guest parking. 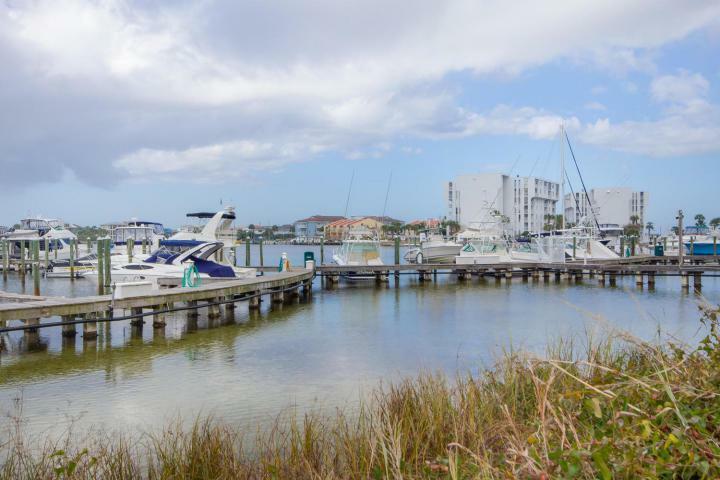 The seller owns 2 30'boat slips which may be purchased in addition, but are NOT included in the offering price. 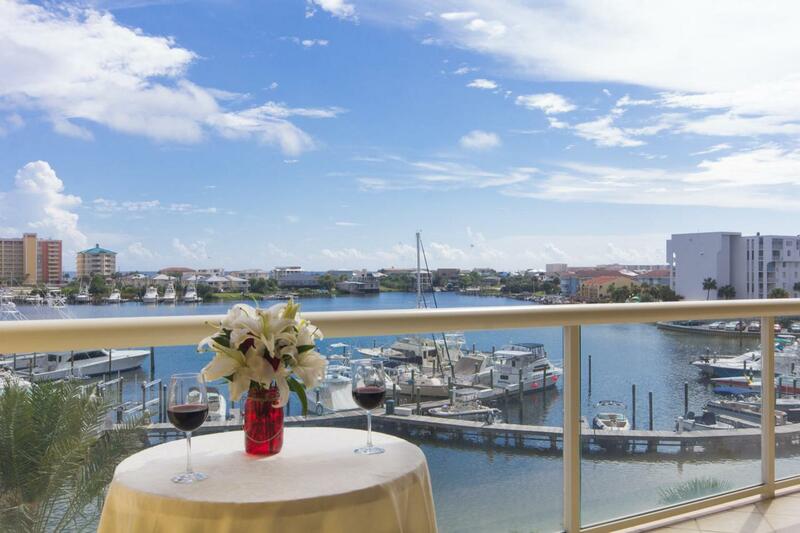 A spacious & private balcony is the perfect spot for a morning coffee or an evening wine. Hardwood floors enhance this elegant unit.